Summer’s coming to the northern hemisphere with a surge of flights that will include 31 new and returning routes from United Airlines. The US carrier’s international schedule gives passengers a record number of connections to 54 countries from gateways such as Chicago, Denver, Houston, Los Angeles, New York/Newark and Washington, DC. United’s international summer schedule began March 30 with start of non-stop San Francisco-Amsterdam flights. This is the only non-stop service on the route offered by a US carrier, a situation that will be repeated when it begins Denver-Frankfurt flights from May 2. In both cases, the flights are the only non-stop services offered by US carriers. It is also set to become the only airline to operate service between Washington Dulles and Tel Aviv, Israel and between New York Newark and Naples, Italy. Returning to the schedule over summer are popular destinations such as Greek capital Athens, Scotland’s Glasgow and other trans-Atlantic destinations such as Madrid, Barcelona, Rome, Venice and Ireland’s Shannon (Dublin). Closer to home, assuming popular summer service to destinations in the Caribbean include non-stop New York Newark-Bermuda, Houston- St. Thomas in the U.S. Virgin Islands and Providenciales, Turks & Caicos. June will see a seasonal service between Mexican holiday hot spot Cancun and New Orleans, San Antonio and Austin. 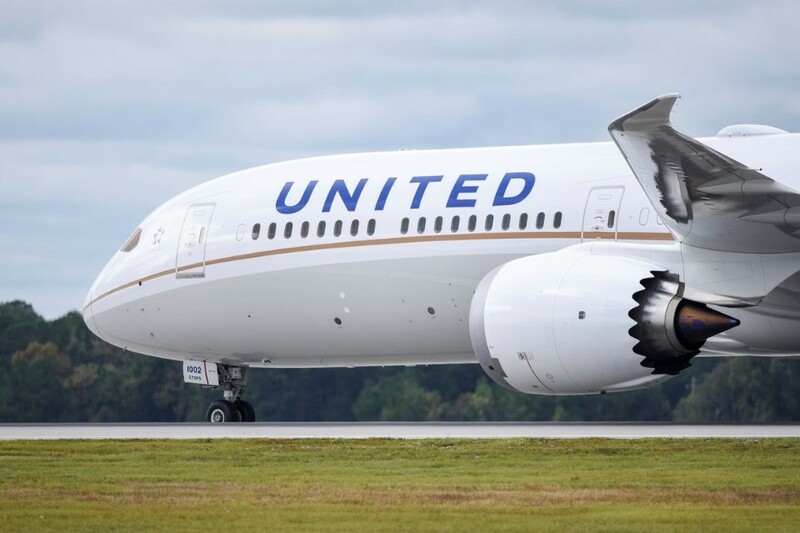 “Today we are offering our customers more destinations than ever before, both here in the United States and overseas,” Patrick Quayle, United’s vice president of international network, said in a statement..
United Airlines and United Express operate about 4,900 flights a day to 355 airports across five continents. This translated in 2018 to more than 1.7 million flights carrying more than 158 million customers. The Star Alliance member flies 779 mainline aircraft and its United Express carriers operate 569 regional planes.